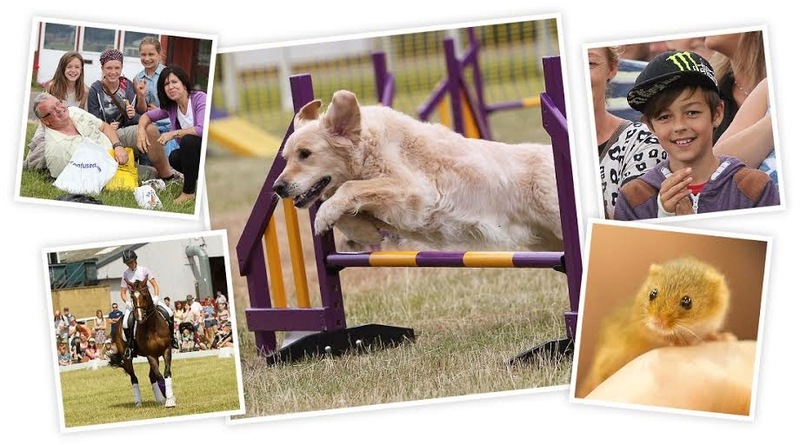 This year Zoflora are involved within The Pet Show, which is the largest national pet event within the UK. It is based in Stoneleigh, Warwickshire and is taking place 2nd-3rd August. The show is a national event dedicated to the British public sector and their pets. Packed with hundreds of attractions for the whole family to enjoy. Attractions include book signings, Mark the celebrity vet, meet and great areas, dancing horses, birds of prey display, agility competition, ferret racing and many more. 2 tickets to the Pet Show (Worth £30), A Zoflora prize bundle (Worth £30) including 3 x Zoflora fragrances, a Zoflora canvas bag, a pen, 1 Addis Superdry Plus Mop, 1 Spill Kit and 1 pair of rubber gloves. To enter simply complete the following. All entries will be checked. This giveaway is for UK entrants only, delivery of the prize is arranged by Zoflora.